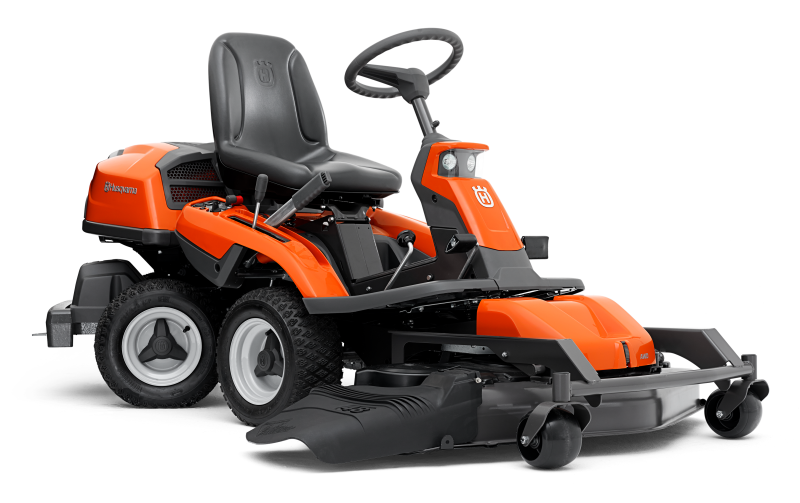 The impressive V-twin engines, power steering, all-wheel-drive and a choice of cutting decks make these Riders highly efficient and easy to drive. 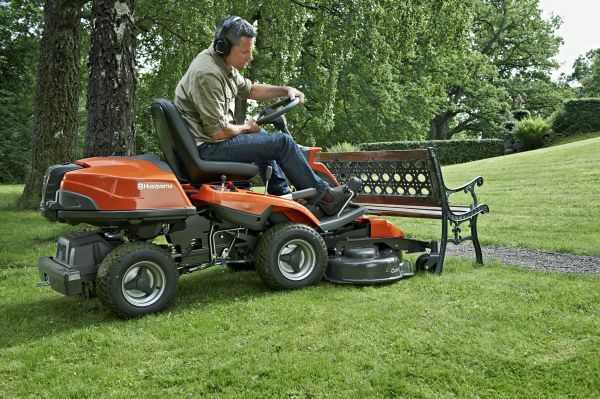 The articulated steering gives first-class maneuverability and facilitates driving around obstacles such as trees, bushes and flower beds. 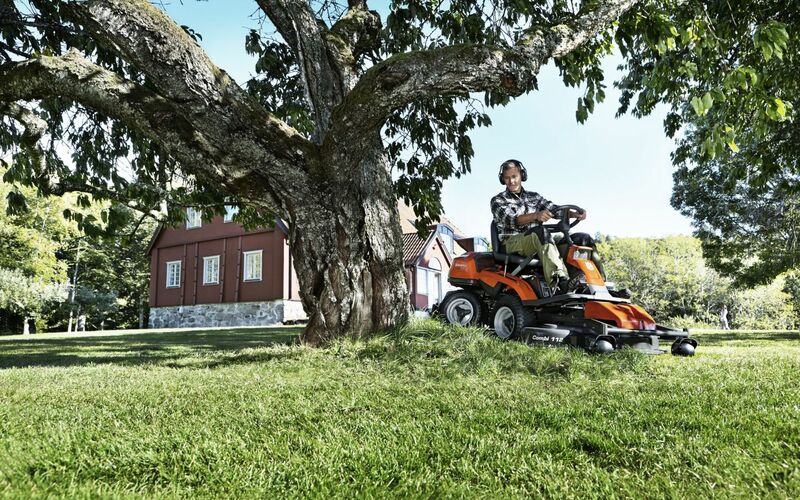 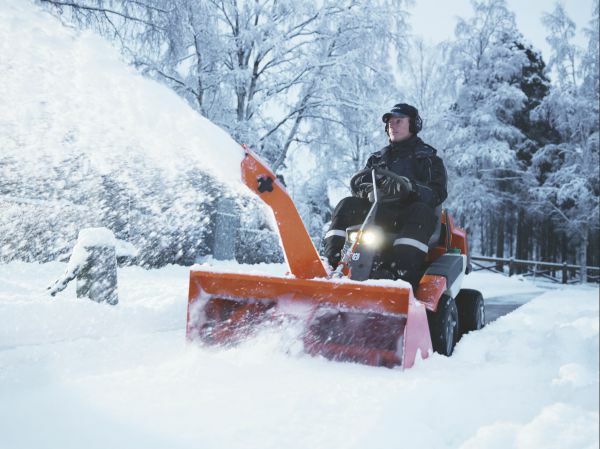 These Versatile machines can be used all year round thanks to Husqvarna's wide range of attachments. 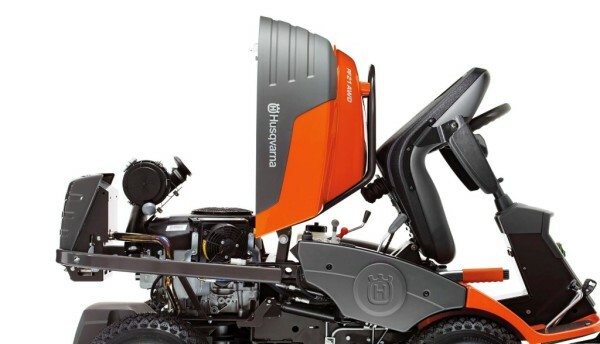 For more information on Husqvarna Riders visit this page.